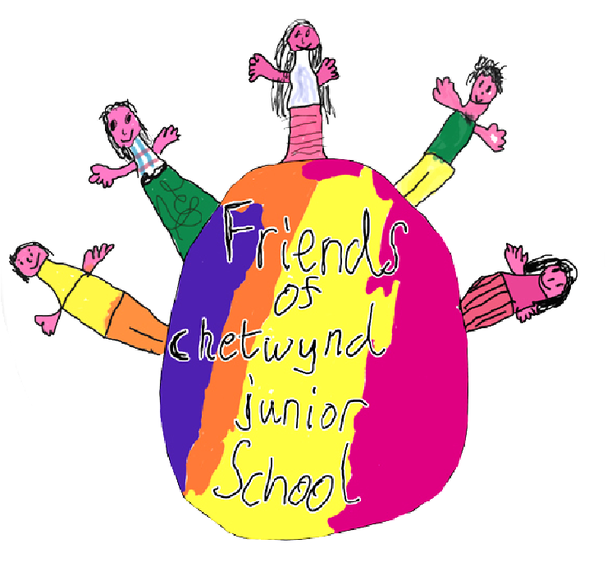 The Friends of Chetwynd are a group of parents who come together to organise events for pupils and their families. These events not only help to raise funds for the school but also offer an opportunity to socialise and build on the sense of community during the school day and beyond. The Friends of Chetwynd are a newly established group and are working on a calendar of events for the coming year. Please check back later in the year to see the schedule of events. The team plan to meet one evening each month to arrange these events. The meetings are open to all parents so if you would like to be involved please keep an eye on the noticeboard for details of the next meeting.